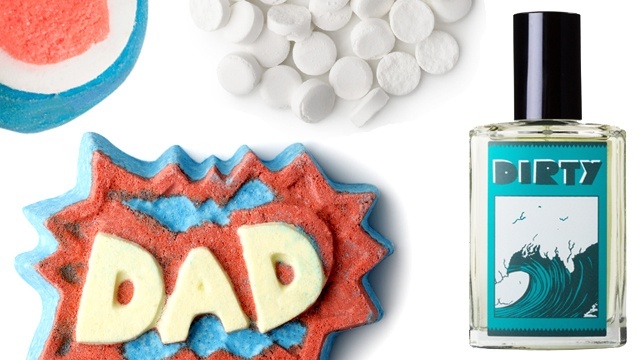 Get flawless, radiant, and healthy skin with just a few dabs! (SPOT.ph) In case you didn't know, cushion compacts are slowly changing the makeup game—another Korean beauty influence on all of us who long for clear, smooth, and dewy skin. 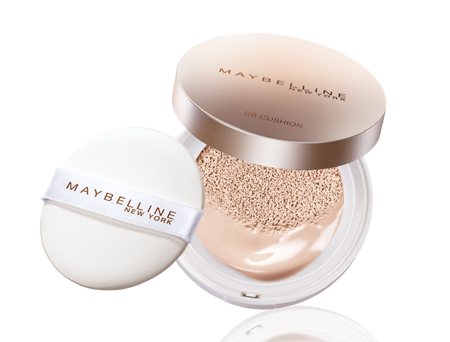 Cushion compacts come with a sponge (which is soaked with liquid foundation) and an applicator. It's slowly going to change the way you put on foundation and Maybelline is helping you make the switch. 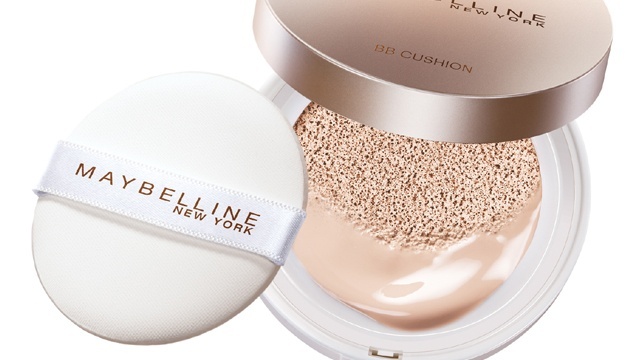 Say hello to their first ever cushion compact: the Super BB Cushion. It has a non-sticky, long-lasting formula with pure mineral pigments that promises to help keep your skin hydrated with 60% moisturizing essence, while providing high coverage, SPF 29 PA+++, and a smooth, poreless finish. Now you can get healthy, radiant skin (and sun protection) with just a few dabs! The best part is that the new Super BB Cushion is on sale until June 30, so you can score it for P649 (regular price P749). 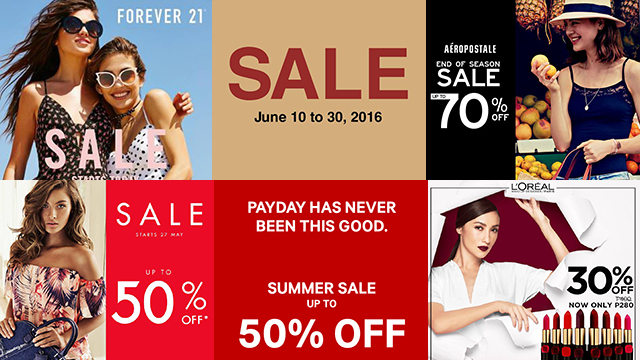 Just visit any Maybelline counter in department stores nationwide!